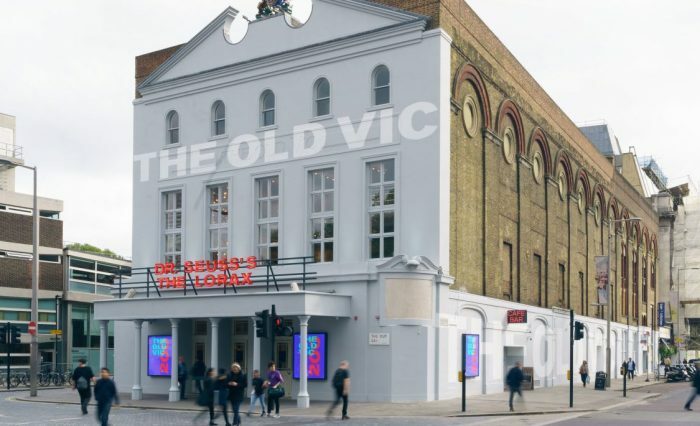 The Old Vic theatre has launched a £100,000 public fundraising campaign to help it carry out major works, including doubling the number of women’s toilets. As previously reported by The Stage, the London theatre is planning a major overhaul, which will include making it more accessible. The foyer space will also be enlarged, and the number of toilets for women will be doubled. Stars including Joanna Lumley, Glenda Jackson and Bertie Carvel are backing the campaign, and appear in a video in which they read out tweets criticising the lack of female loos at the venue. Members of the public can donate through the theatre’s website. 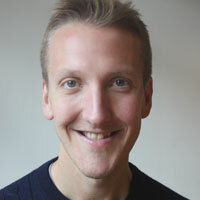 So far, it has raised more than £10,000.